Thunderbolt Karting President's Day Special! 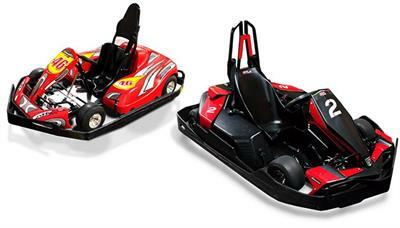 Name: Thunderbolt Karting President's Day Special! No WORK (for some of us)! Join us for some racing fun! Nobody wants to sit at home bored with an extra day off! Enjoy $12 races between 1PM and 4PM! If that deal isn’t hot enough for you, check out our unlimited racing. From 5PM to 9PM, get in as been races as you can for $50! How many can you do? Come hang out with us at Thunderbolt Karting! 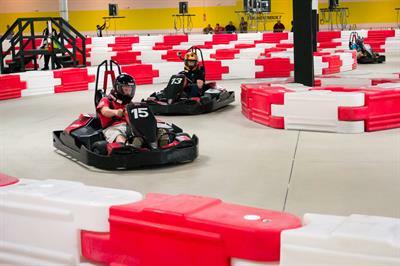 Feel the thrill of authentic F-1 racing as you race neck-and-neck with other drivers at top speeds, your adrenaline pumping as you close in on the finish line. And then…do it all over again. 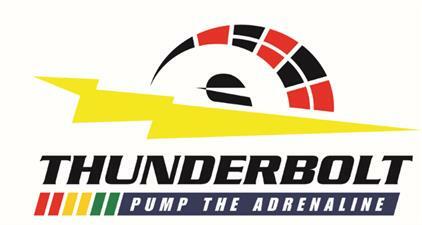 Once you experience the heart-pumping thrill of electric go-karting at Thunderbolt, you WILL be hooked!